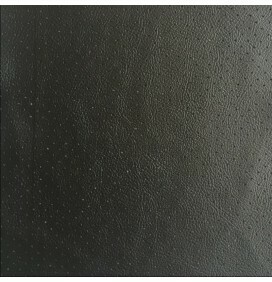 High quality leatherette vinyl with a pebbled leather grain. 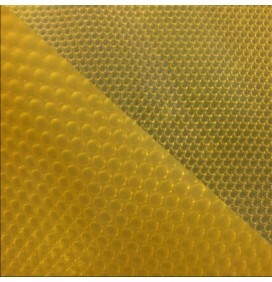 Made to marine, Healthcare, hospitality and recreational vehicle applications. 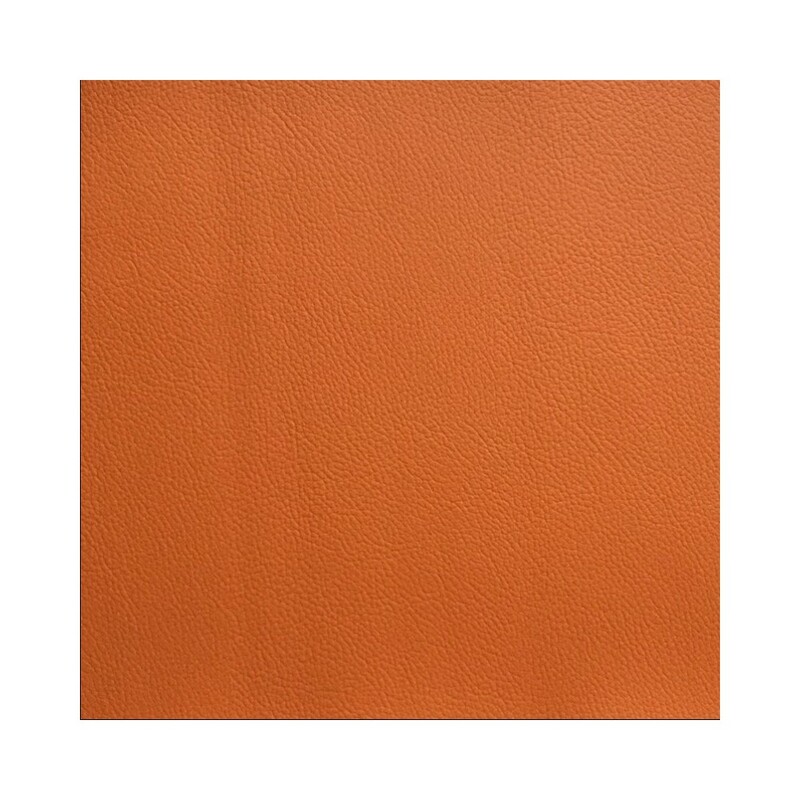 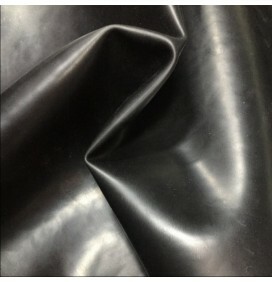 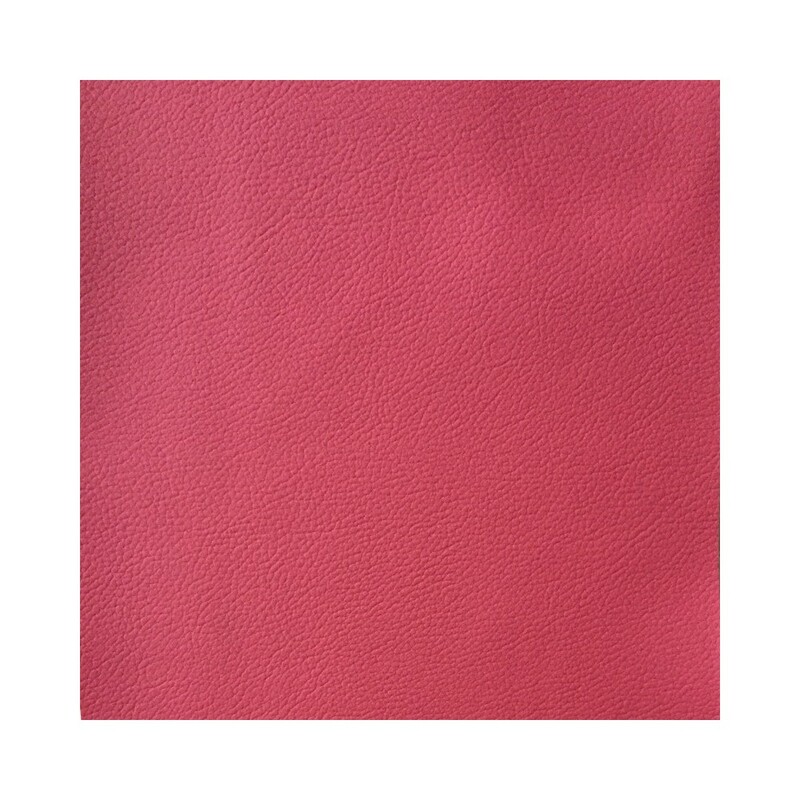 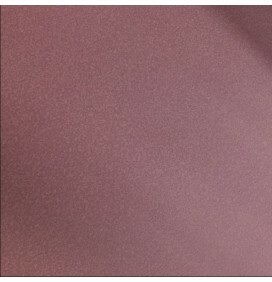 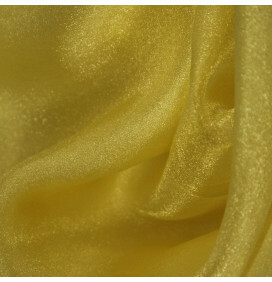 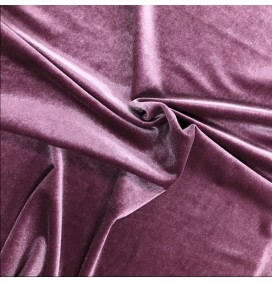 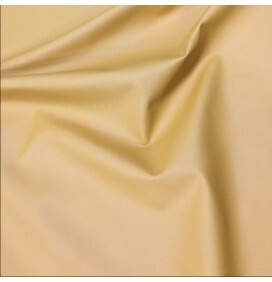 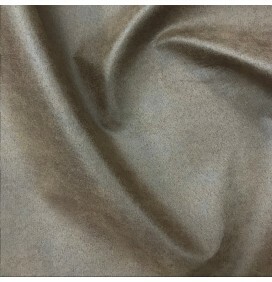 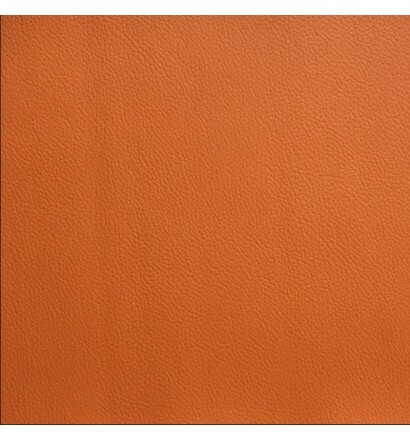 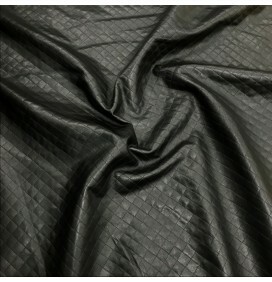 This FR leatherette fabric can be used indoor and outdoor also amazing for classic interior environments. 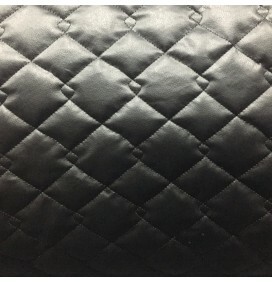 Easy to clean and very hard wearing. 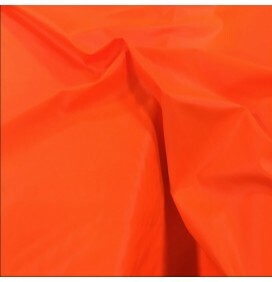 It is engineered with a layer to protect against repeat cleaning without showing signs of wear. 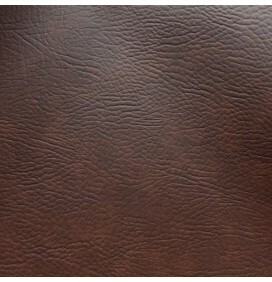 Very easy to clean and has proven stain and corrosion resistance qualities. 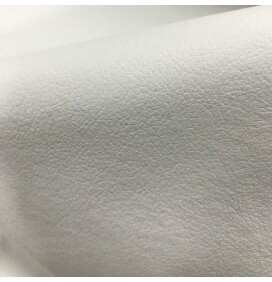 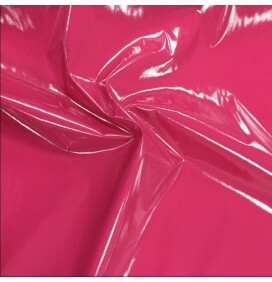 This leatherette fabric can be cleaned and disinfected with a variety of chemical cleaners without worrying about discoloration or damage to the upholstery finish.